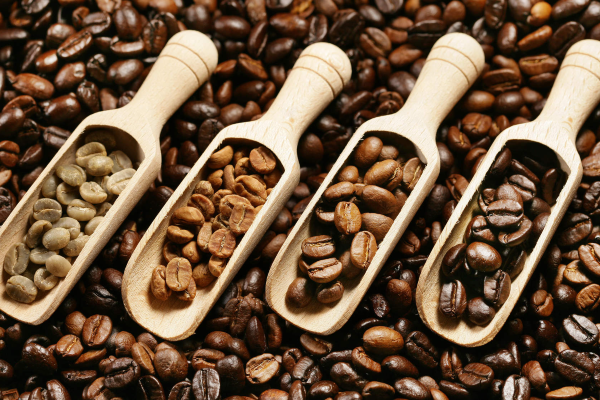 Home » What We Love » Quizzes & Polls » Quizzes | How Much Do You Know About Coffee? September 29 is National Coffee Day! 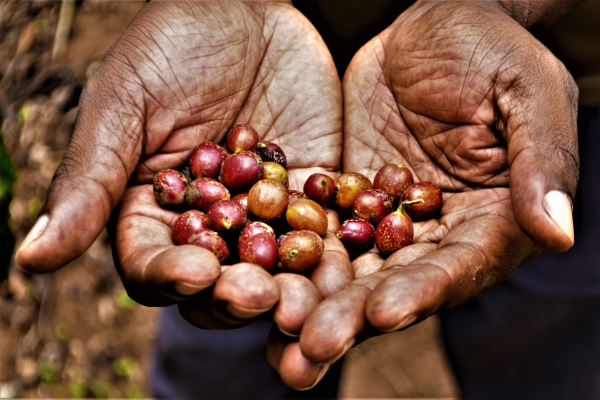 Test your knowledge of coffee with the delicious (and not so easy) quiz below! 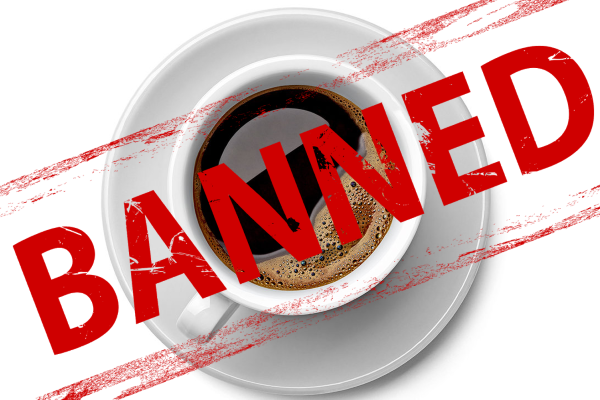 Coffee has been banned several times throughout history. Which of the below was one of the reasons why? There are two types of coffee beans. What are they? 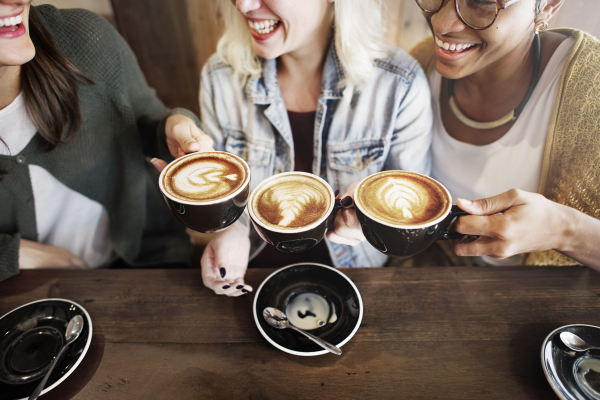 What percentage of adults in the United States consume caffeine every day? 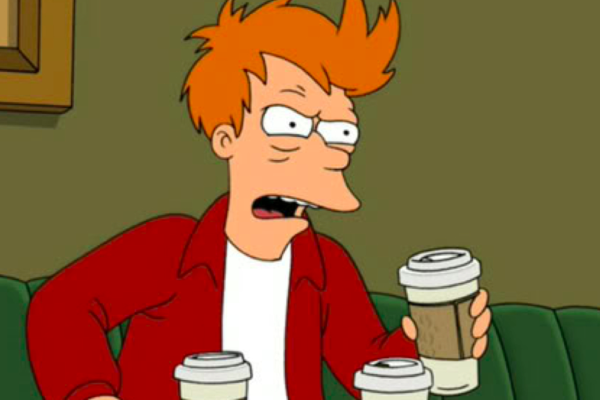 What's the most caffeinated nation, in terms of coffee drunk per capita? 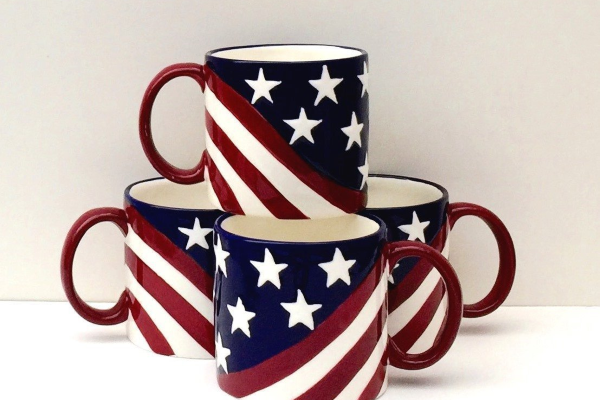 What is the only U.S. state which commercially grows coffee? 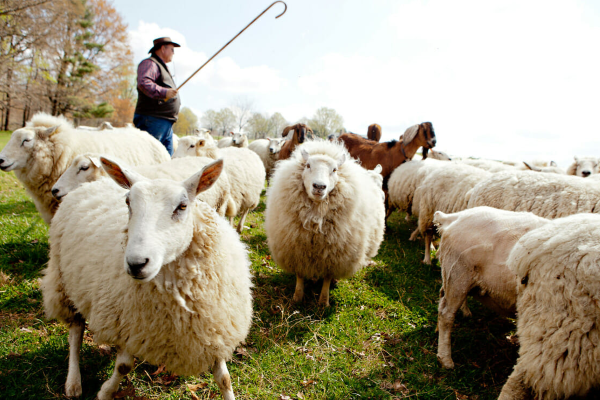 In about what year and country did shepherds discover coffee? 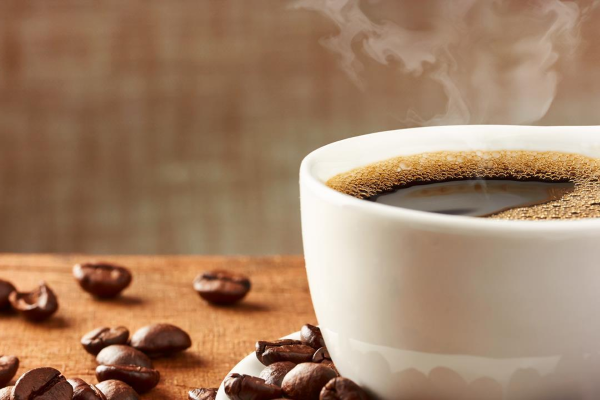 True or False: Dark roast coffees have less caffeine than lighter roasts. 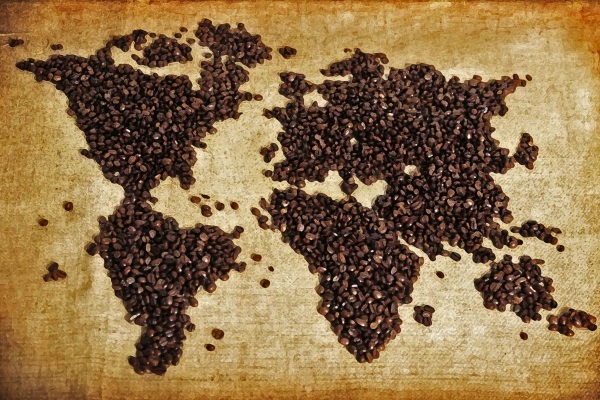 Coffee is among the top four most traded commodities on earth. 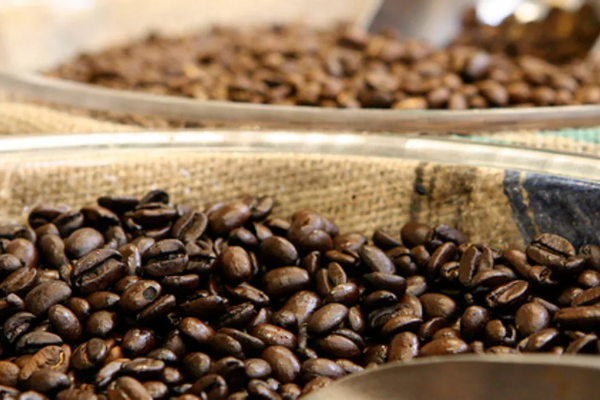 In order from most traded to least, where does coffee fall?